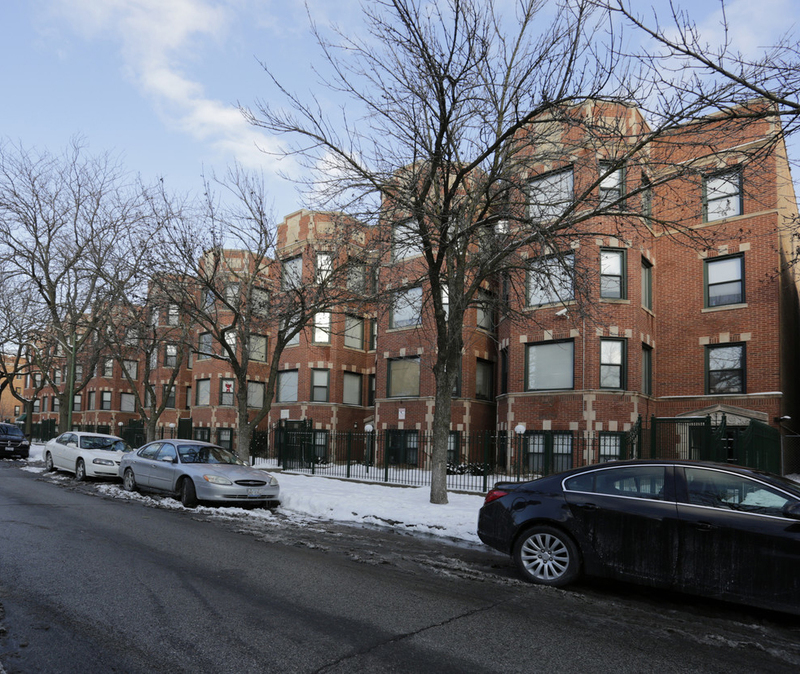 Chicago, IL – November 14, 2018 – American Street Capital (“ASC”) announced today that it has arranged a $3.22 million acquisition loan for a 50-unit multifamily property located in Chicago, IL. Built in 1924 and renovated in 2017, the three-story building consisting of one, two, three and four bedroom apartments is located in Chicago’s South Shore neighborhood. The asset was 90% occupied at closing. The loan was structured with a 20-yr term consisting of an initial 5-years fixed term followed by a 15-year floating period. The loan featured a non-recourse, fully assumable structure on a 30-year amortization schedule. The loan was placed with a correspondent agency lender.